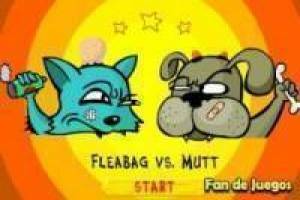 In this game you must take sides in the war between dogs and cats to get the victory. Help the dog to throw the bone through the fence and try to hit the cat. You must take into account the wind before launching, you will also have to take into account the power, without going over or falling short. Show your aim by throwing the bone in this game in true Worms style. Remember that you can fight against the machine or against your friends in the 2-player mode in which you will have to shoot in turns until there is only one winner of these duels. 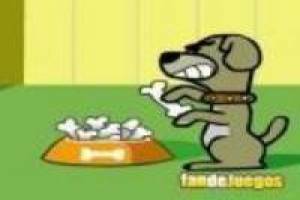 Enjoy the game As dogs and cats, it's free, it's one of our dogs games we've selected.